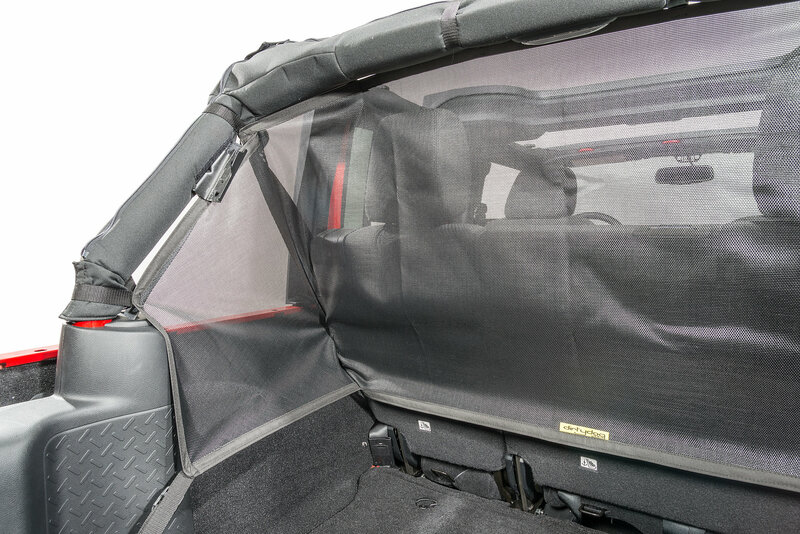 Dirtydog 4X4 Front Screen Pet Divider is an easy on and off durable heavy weight screen that does not need to be removed or interfere with your hard or soft top. 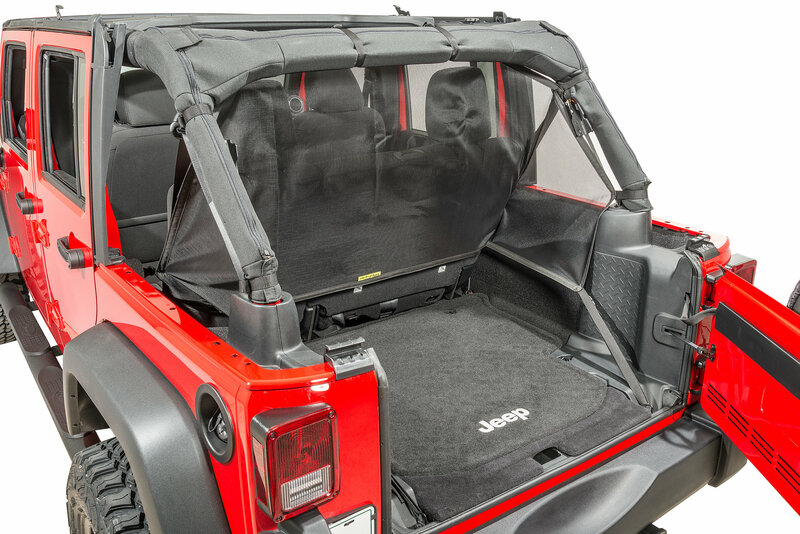 The Pet Divider is great way to keep cargo and for keeping your dog safely in the back of your Jeep. 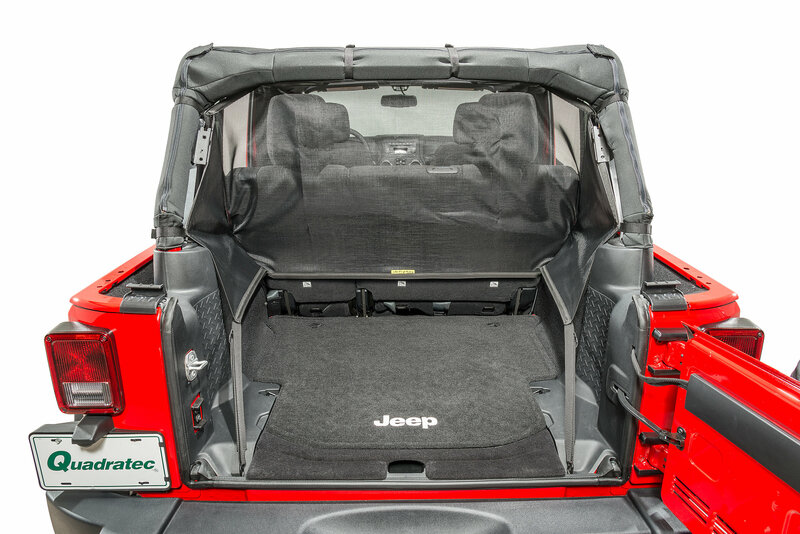 The Pet Divider mounts behind the rear seats and gives you coverage from the floor up to the roll bar without having to make any alterations or the need of special tools and can be used with the seat up or folded down. This would have gotten 5 stars but one of the attachment straps was missing on the one I got. A little more time on quality control would go along ways.